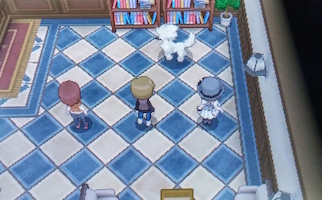 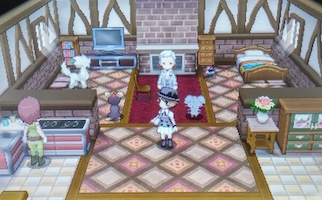 In a house in Coumarine City and the Pokemon fan club in Laverre City. 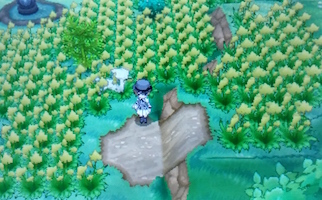 In the Pokemon Village field and walking on South Boulevard in Lumiose City. 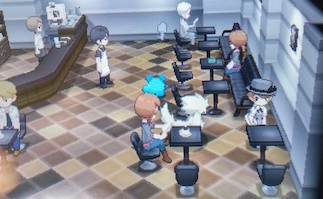 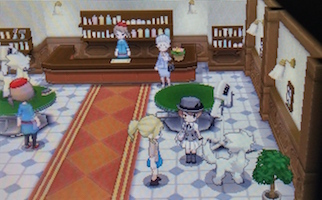 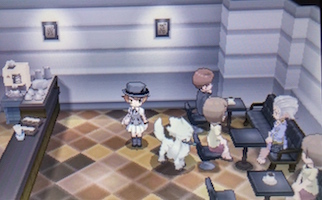 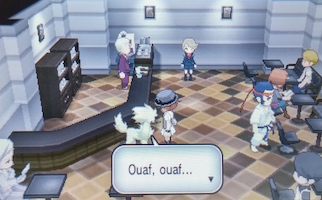 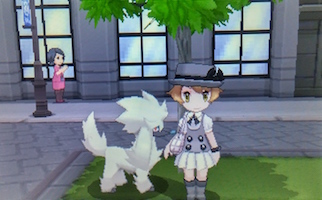 In Friseur Furfrou, the grooming shop, and next door in Cafe Woof. 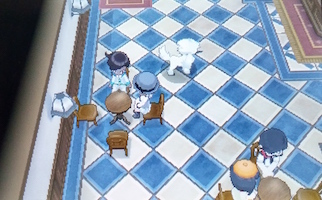 In Cafe Cyclone on Vernal Avenue and Cafe Kizuna on Hibernal Avenue. 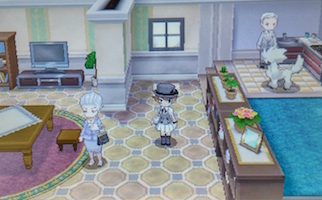 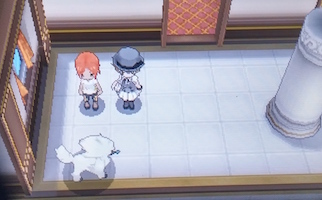 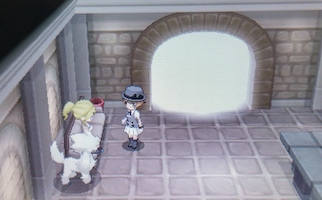 In Lumiose Hotel Richissime and the passageway from Lumiose city to Route 13. 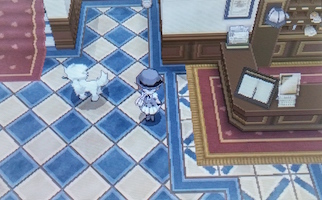 In the hotels at Ambrette Town and Cyllage City. 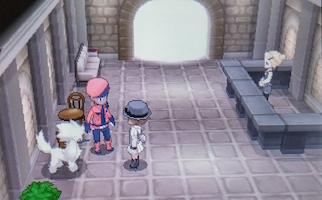 In Geosenge Town Hotel and the passageways between Couriway town and Route 19.